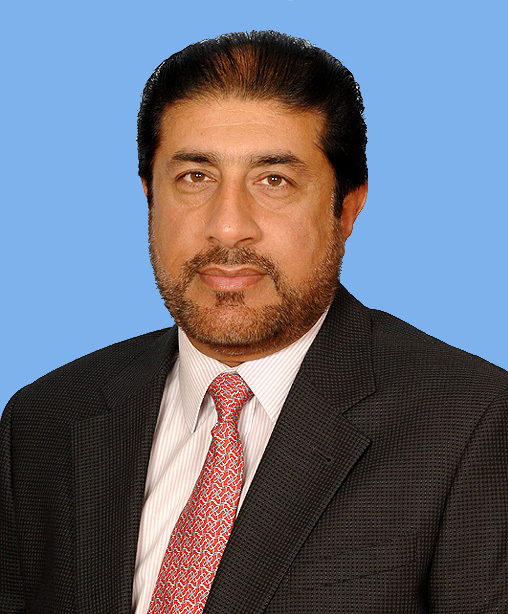 Mir Amer Ali Khan Magsi is the Member of National Assembly of Islamic Republic of Pakistan of NA-206(KAMBER SHAHDADKOT (OLD LARKANA-III)), This member belongs to Nawab Saifullah Magsi family, which is one of the powerful as well as the honest family in NA-206(KAMBER SHAHDADKOT (OLD LARKANA-III)). Mir Amer Ali Khan Magsi is the very honest person as well as educated person, And now serving as Member of National Assembly of the Islamic Republic of Pakistan. If you are here to find the address, Here is the permanent address: Sardar Muhalla Jhal Magsi District Kachhi, and the second address of this member is: C-104, Parliament Lodges, Islamabad. You can also Contact this person via email, The email address is: amer.na206@na.gov.pk. This member belongs to Sindh. Sindh is the important province of Islamic Republic of Pakistan. Mir Amer Ali Khan Magsi belongs to Pakistan Peoples Party Parliamentarians political party which is very famous in Sindh as well as in the all the Islamic Republic of Pakistan. This Member of National Assembly of the Islamic Republic of Pakistan of NA-206(KAMBER SHAHDADKOT (OLD LARKANA-III)) Oath Taking Date is 1/6/2013. Address no 2: C-104, Parliament Lodges, Islamabad.